Airlines PNG (Port Moresby) Bombardier DHC-8-102 P2-MCJ (msn 125) while operating flight CG 1600 yesterday (October 13) from Lae to Madang (Papua New Guinea), crashed about 12.4 miles (20 km) south of Madang and caught fire, killing 28 of the 32 passengers and crew on board. 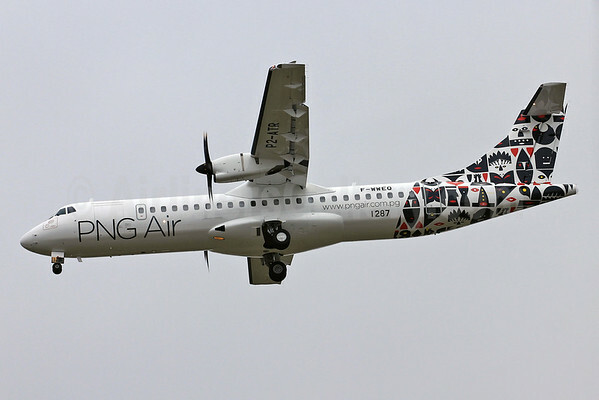 Airlines PNG has grounded its fleet of 12 DHC-8 aircraft following the accident. 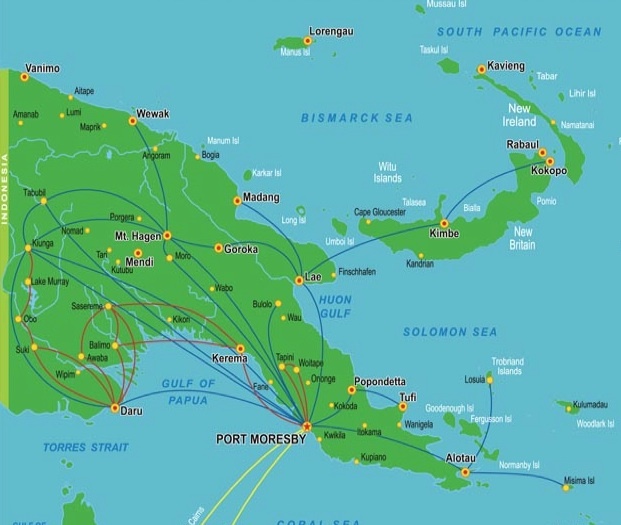 The three survivors (including the two flight crew members) have been flown to Port Moresby. The survivors include the Australian pilot, captain Bill Spencer, 64, and his New Zealander co-pilot, first officer Campbell Wagstaff according to this report by the Sydney Morning Herald. This entry was posted in Airlines PNG and tagged Airlines PNG on October 14, 2011 by Bruce Drum.